PS4 update 6.00 is now available to download. This is the big firmware update that players have been waiting for. The new patch weighs in at 447.4MB. The PS4 Update 6.00 patch notes are yet to be released, but players are furiously looking around to find out what’s new. Once you install the update it simply states that: This system software update improves system performance. 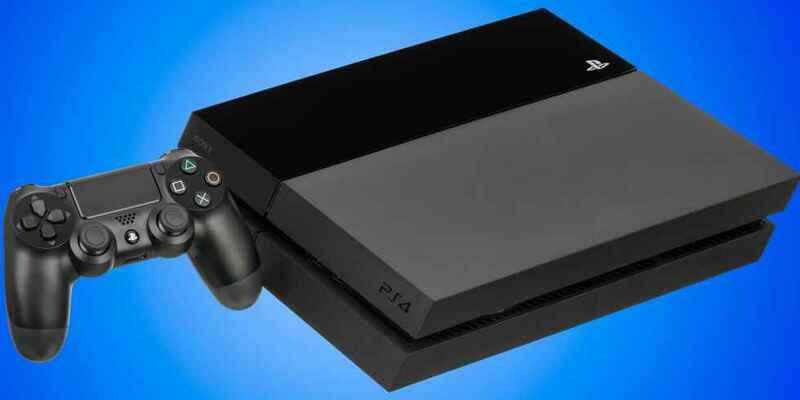 Players have been beta testing the new firmware PS4 update 6.00 for a number of weeks. There have been multiple phases with new features added during the beta. These include tweaking the search option so you don’t have to scroll through letters of the alphabet on the PlayStation Store to find a game. It’s also said to improve speed. Sadly, it doesn’t like much-requested option to change your PSN ID is available. When we downloaded it and rebooted the PS4, we also got the message that it was rebuilding the database. We’re currently checking out the update and we’ll let you know what’s changed as soon as possible. Right now, it seems like that the only change is to the PSN Store. However, it does seem much quicker to navigate. Maybe this is paving the way for the introduction of more features? The release notes should be available shortly.